The 2018 Mobius Awards competition is open with a deadline of Oct. 1, 2018. The Los Angeles-based international advertising event invites entries in all advertising mediums and formats. These include Brochure/Book, Direct, Digital, Immersive Marketing, Mixed Media Campaign, New Media, Online, Outdoor, Package Design and Redesign, Point-of-Purchase, Print, Radio, Television and Student. Special student entry pricing is available. Entrants may earn a First Place Mobius statuette or a Second Place Certificate for Outstanding Creativity. Also, Best of Show (Grand Prix) nominees are selected from First Place Mobius Awards winners, based on judges’ recommendations. 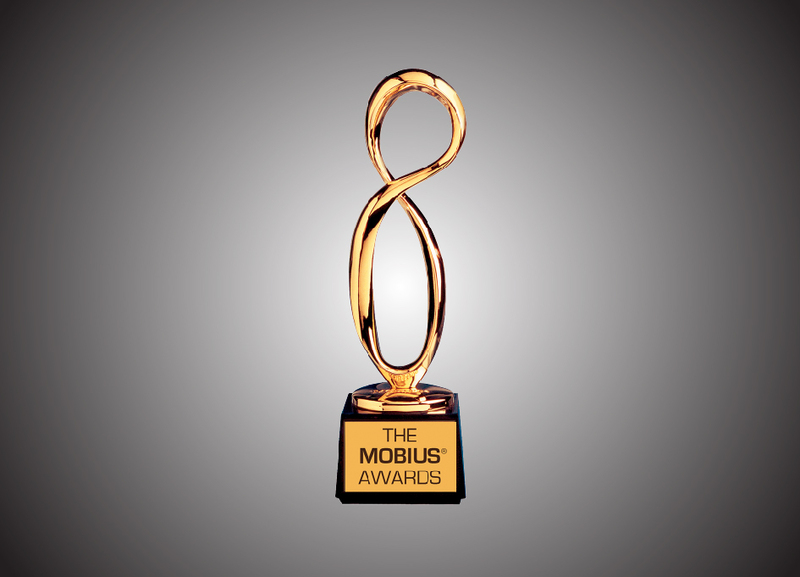 Mobius Awards, founded in 1971, is an independent competition that uses worldwide judges who access entries online. No judge knows how another has voted on an entry. The exception to online judging is Packaging, which is viewed by two sets of judges, an in-person group in Los Angeles and an online group.